Carol Clerk lost her battle with cancer over the weekend. 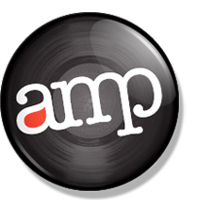 If you’ve arrived at AMP to find out more info then there’s some discussion about it here on the ILXOR forum with some links to her work. 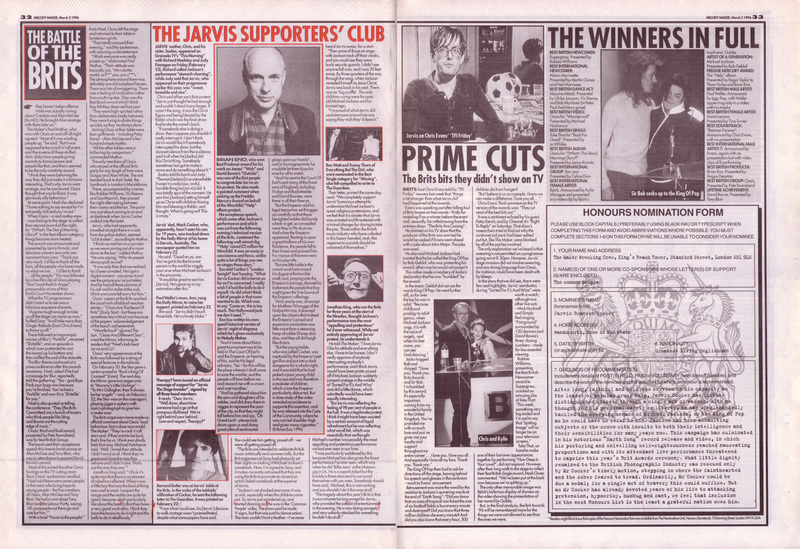 Clearly The Quietus are planning on running a tribute in the week to come but until then ET has posted up a piece on his blog. Here’s a real-time Twitter search and here’s a memorial Facebook page. Only 2 pieces from Carol in AMP unfortunately, type Carol Clerk into the search box to find them. Hopefully more to come soon. 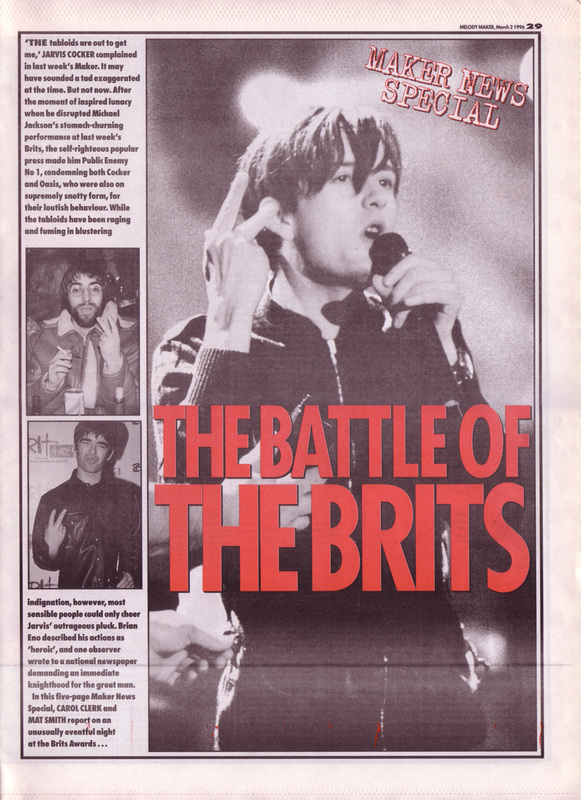 Maker News Special: The Battle of the Brits, 2nd March 1996. I’ve stared too long at Gallagher’s ugly Arthur Daley meets the missing link visage tonight to have anything much to say about this but I did laugh my head off at the irony of Jonathan King’s opinion being sought about Jackson’s notorious paedo-friendly Earth Song performance though. And there’s still time to get those Knighthood forms filled in. Hi to all those visiting for the first time from the B3ta boards. The honour is all mine. Cheers! Given the death of Lux Interior this week, picking this issue now seems remarkably prescient. 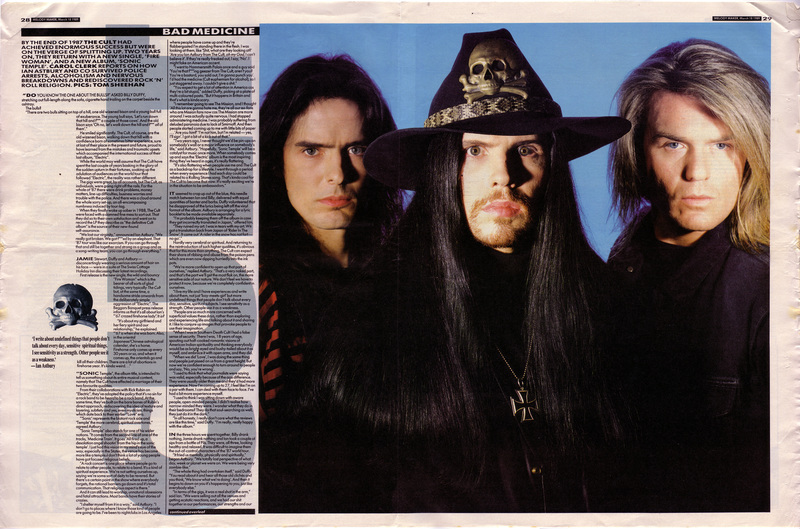 Carol Clerk interviews The Cult, 18th March 1989. 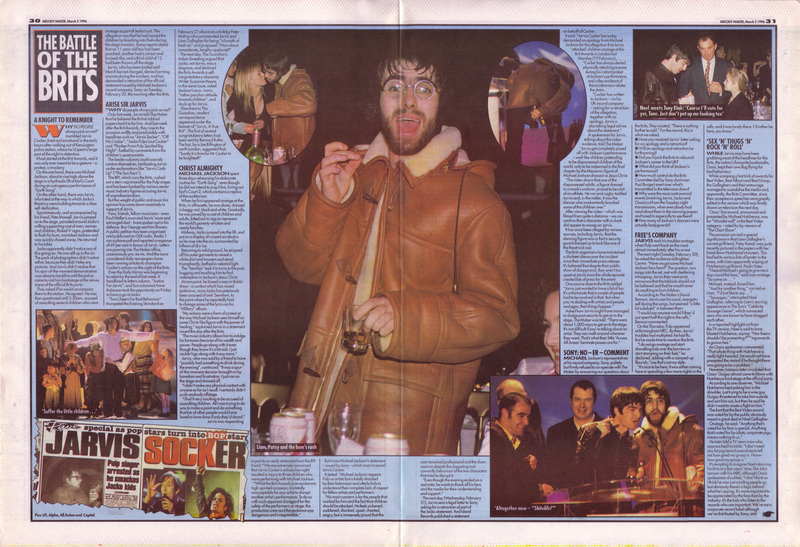 Photos by Tom Sheehan. Memories. School. Playing She Sells Sanctuary and Rain on the guitar. Singing Brother Wolf, Sister Moon with you (if you’re reading this you know who you are) in a Battersea highrise. 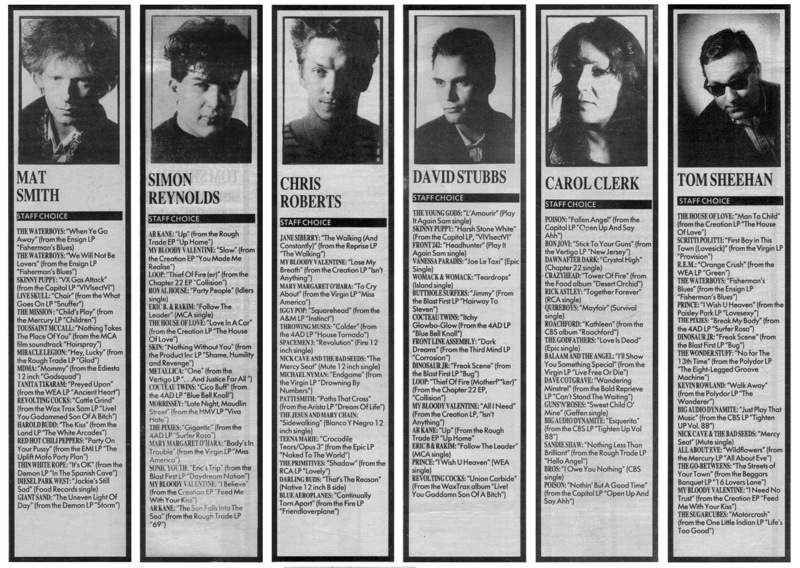 Melody Maker review of May 1987 with staff picks by Carol Clerk. 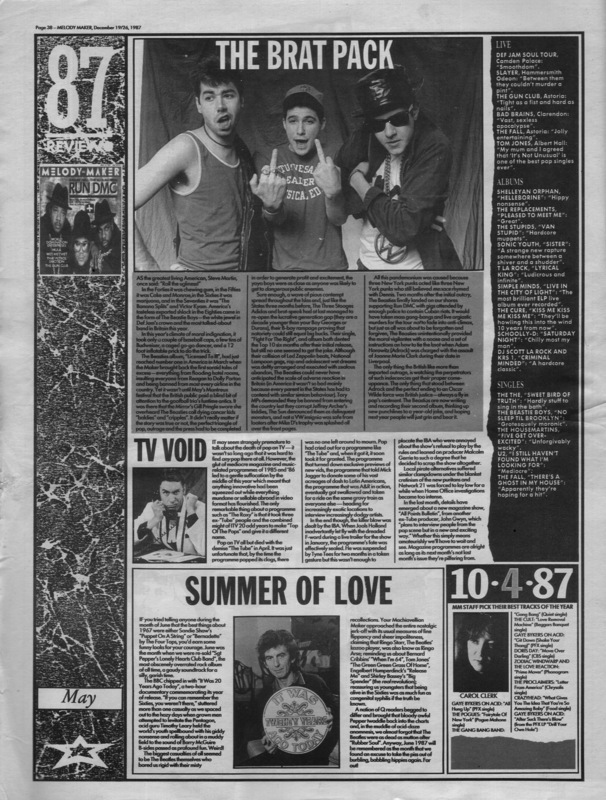 This month featuring The Beastie Boys in their earliest guise as a kind of proto Goldie Lookin Chain, the demise of The Tube and the 20th anniversary celebrations for St. Pepper. It was 20 years ago today…well almost – time is indeed a cruel mistress. One of the biggest impressions you’re left with looking back on these earlier issues, is just how much bloody copy they contain. 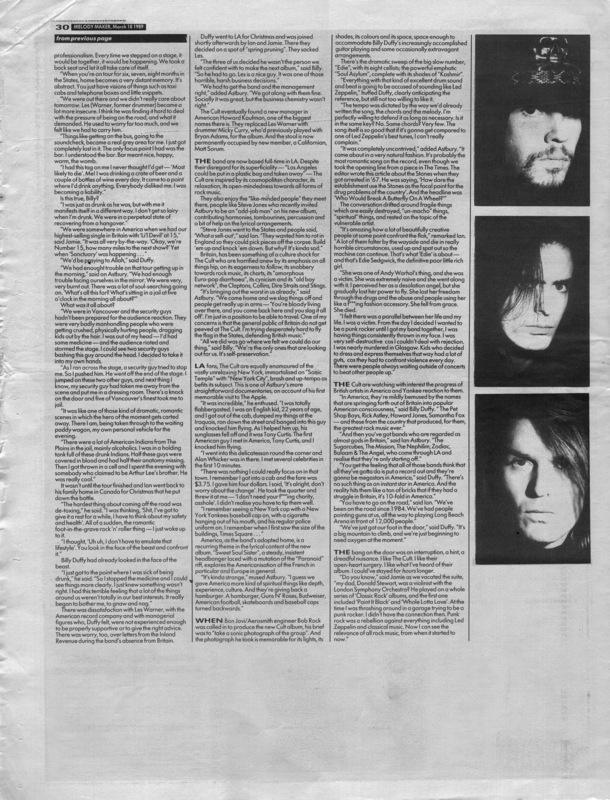 I’m guessing wildly but I reckon there’s as many words in this single issue as 6 months worth of “copy” from the NME now. 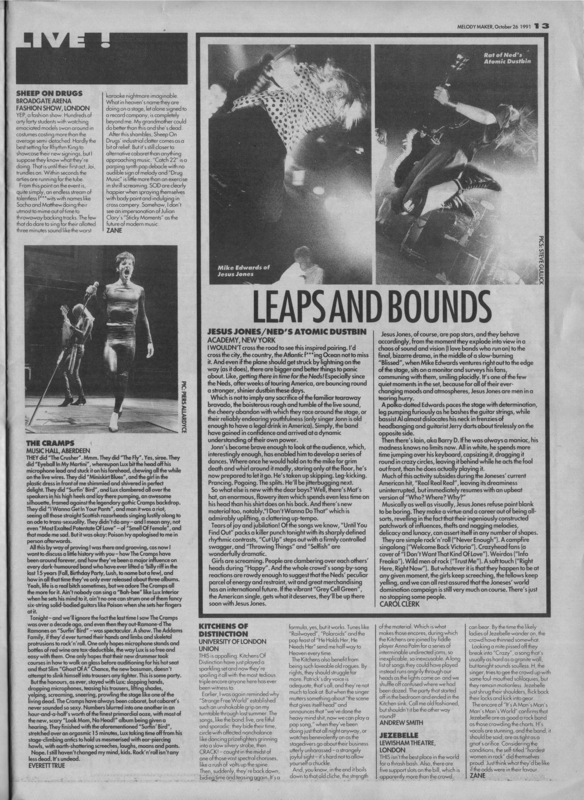 Not that I read the NME now but y’know…is this what’s called progress? I’m going to put up some of the tracks mentioned in the coming part 2 and 3 posts. Interesting to speculate if Stubbs would still stand by that Joe le Taxi inclusion? As for Carol…what was she thinking?